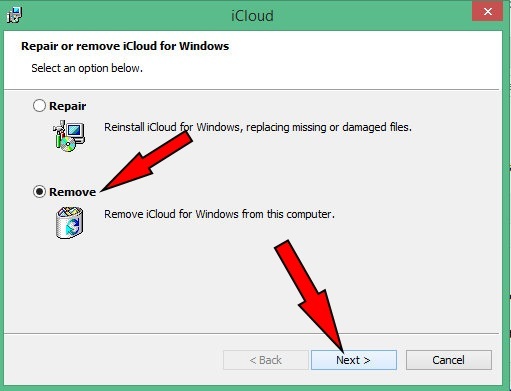 See Uninstall iCloud For Windows Tips. Apple’s iCloud for Windows program is specially dedicated for the Microsoft Windows users. It is very useful to keep up to date information including iCloud Drive, Photos, Mail Contacts, Calendars, and Tasks, and Bookmarks. In addition, iCloud for Windows offers the feature to Upgrade iCloud and Downgrade iCloud Storage on PC. For that, you need to download an iCloudSetup.exe file and install on your Windows PC. 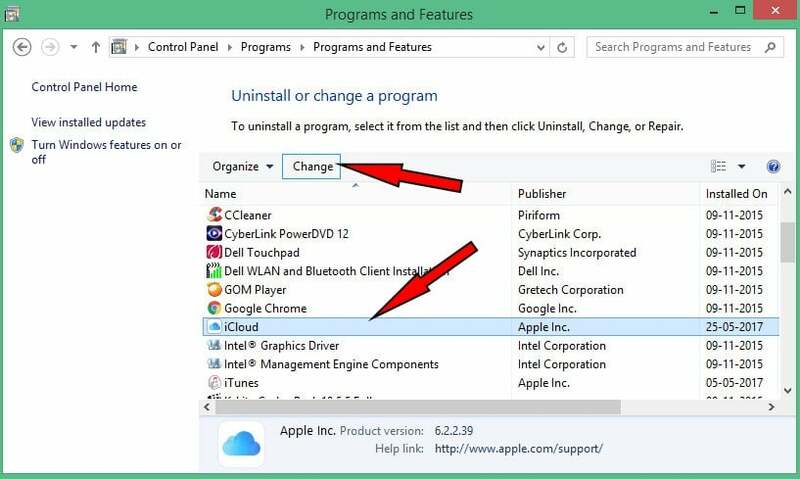 Whether you encounter any issue about an iCloud program on your Windows PC or want to free up space, then you should delete/ uninstall iCloud from Windows 10/ 7 or other versions. 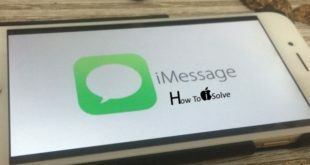 To do complete the uninstalling iCloud process, you need to follow up with my practical instructions. Hope, you this would help you. Before getting started to uninstalling iCloud process, you should do two things, the first is make a copy of your iCloud Data and Save it on your computer or laptops/PC. Second thing, Sign out of iCloud for Windows on your computer. Then do start to remove the iCloud control panel from Windows. 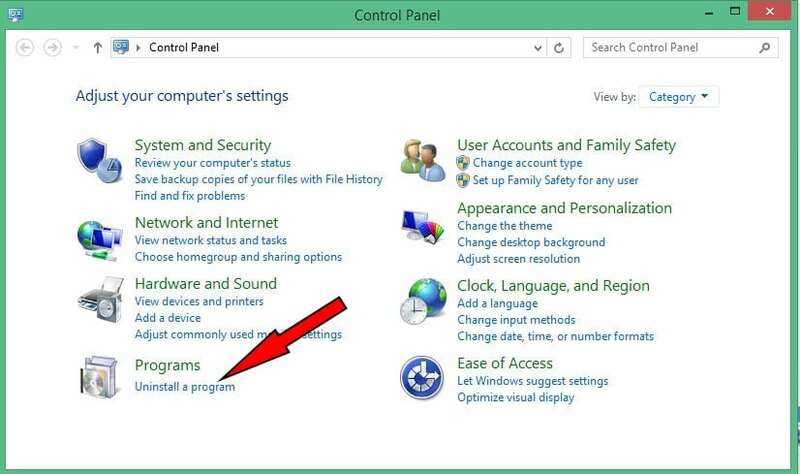 If your desktop machine or laptop running on Windows 8 or later (Windows 10), then you need to follow up underneath instructions. Step 2. Now, right-click in the bottom-left corner or click, then select Control Panel. Step 3. Click on Uninstall a Program. Step 4. Click on iCloud, then hit on Change. Click on Next select Yes. Choose Start menu → Next, Control Panel → Click Programs → Program and Features (navigate iCloud you can use Search bar box appear top-left side)→ Now, Select iCloud → Uninstall. In the end, Click OK to continue. Did you notice an error code or can’t uninstall iCloud from Windows? let’s inform us in the comments. We’ll help you suggest the potential solution.